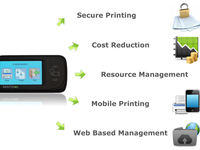 All-in-One Printing Solutions for enterprises. 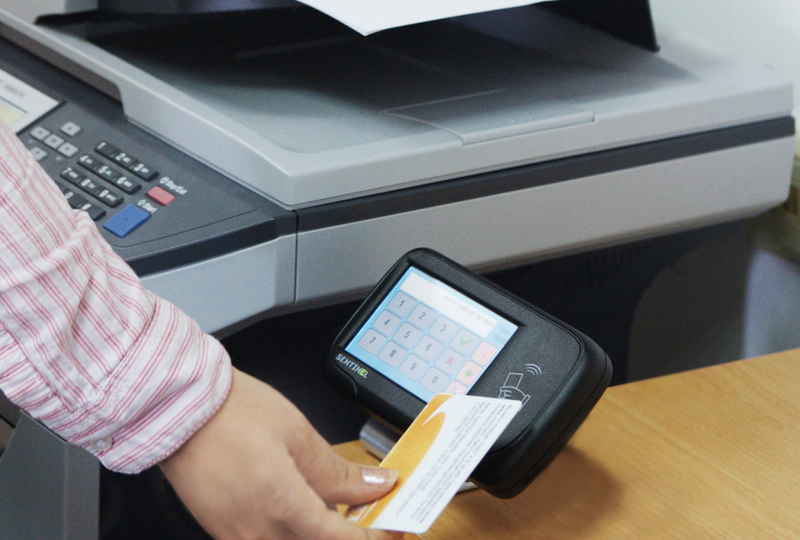 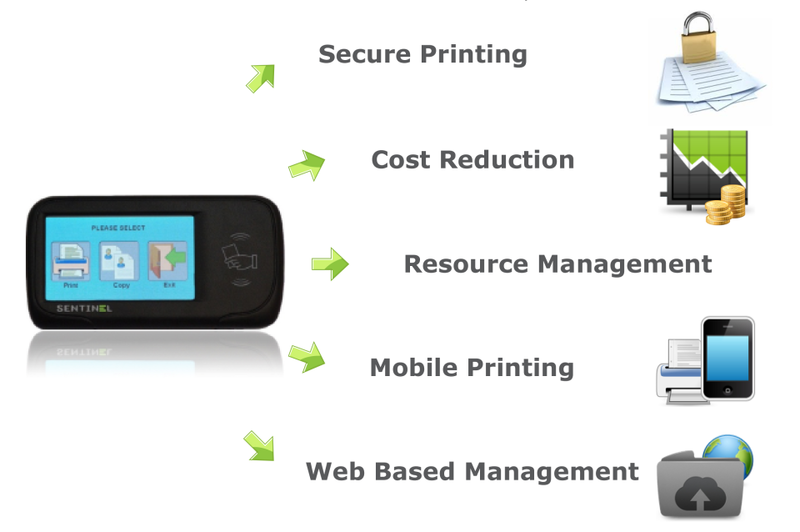 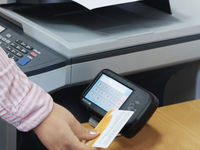 Fully integrated printing software for all print-related activities, data collection, resource mapping, user and device management and monitoring, application of rules for secure pull printing, and connectivity between systems and sites within the organization. 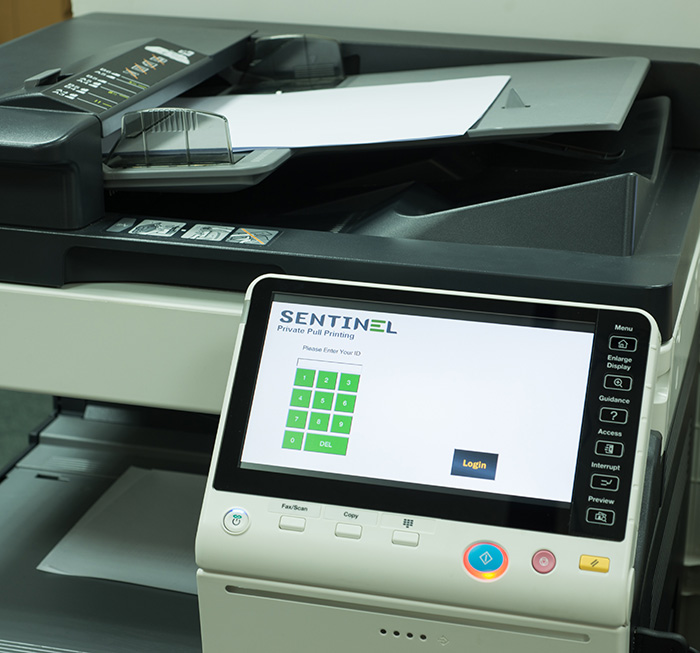 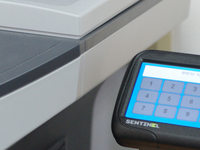 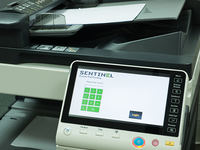 Benefits: secure printing, cost control and reduction, print management Sentinel is embedded in following MFPs: Brother, Xerox, Lexmark, Samsung, HP, Sharp, Konica Minolta and Ricoh.